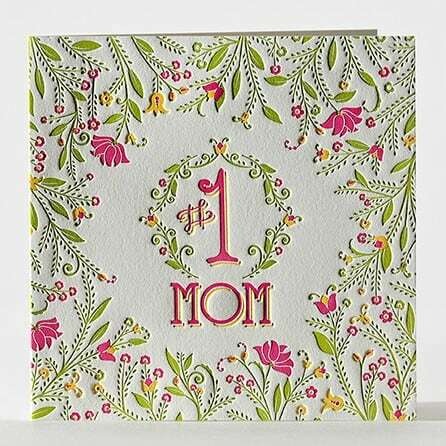 Wish Your Mom a Happy Mother’s Day! 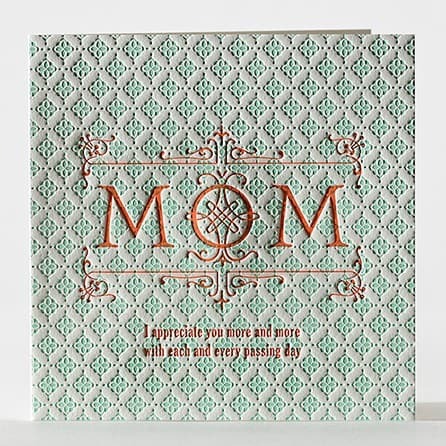 Mother’s Day Cards from Elum at Hyegraph Embarcadero San Francisco! At Hyegraph Invitations & Calligraphy, we carry beautiful Elum Letterpress Cards including the Elum letterpress Greeting Cards. 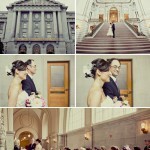 Elum creates a distinct look and feel to their wedding and stationery cards. They follow this high quality letterpress printing and papers to their greeting cards. If you’re not in the market for wedding and holiday cards you can still experience these little bits of luxury by picking up one of their birthday or all occasion greeting cards at our store located at 3 Embarcadero Center, San Francisco Ca. Our Elum greeting card selection is printed in letterpress with soy-based inks. 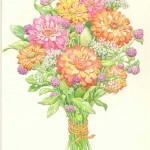 You can feel the textures of the designs printed on the card and enjoy the vibrant colors. 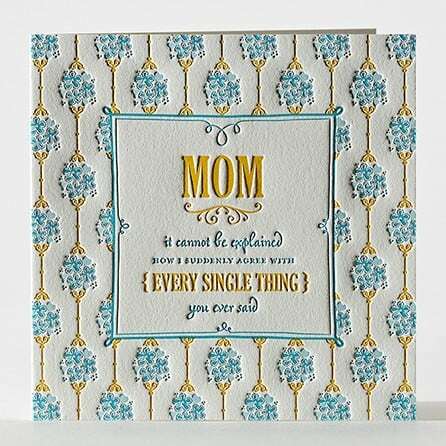 Weather it’s for Mother’s Day, Valentine’s Day, Graduation Day or any other occasion, please see our greeting card collection in our store at 3 Embarcadero Center, Street Level, San Francisco, California. You can also check us at www.hyegraph.com.